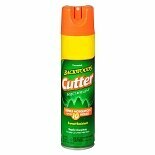 Shop Cutter Backwoods Insect Repellent Spray Unscented (7.5 oz. )7.5 oz. 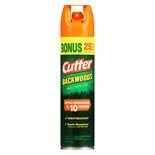 Shop Cutter Backwoods Mosquito Repellent Unscented (7.5 oz. )7.5 oz. Shop Off! 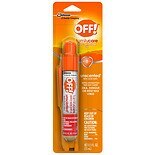 Familycare 7% Deet Mini Spritz Unscented (.5 oz. ).5 oz.